It is nice, for the difference, not to cover a large distance from one day to the next one. To wake up where we fell asleep. To calm down a bit, geographically, in a way. 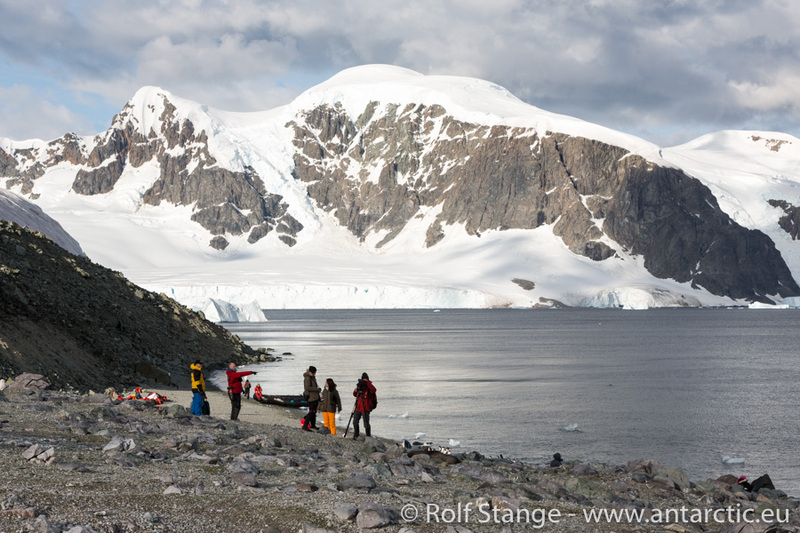 We are in the Errera Channel as we wake up, just around the corner from Andvord Bay. 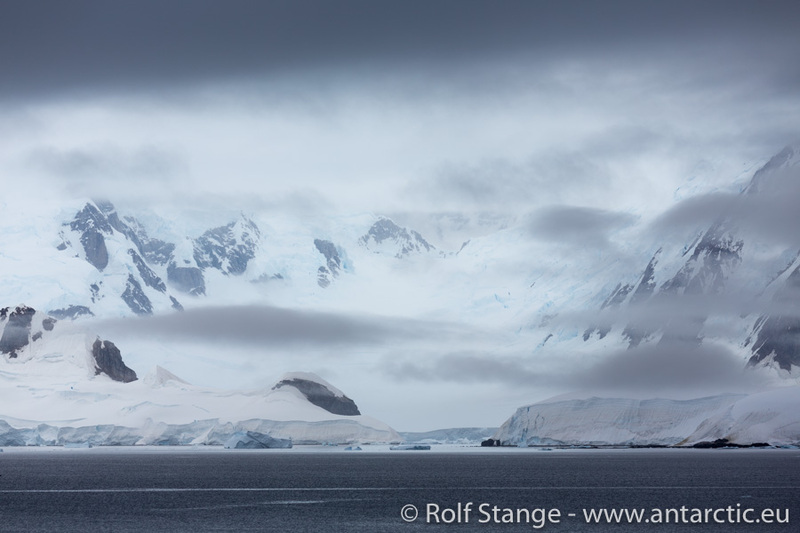 And soon we are standing in a little antarctic penguin paradise. 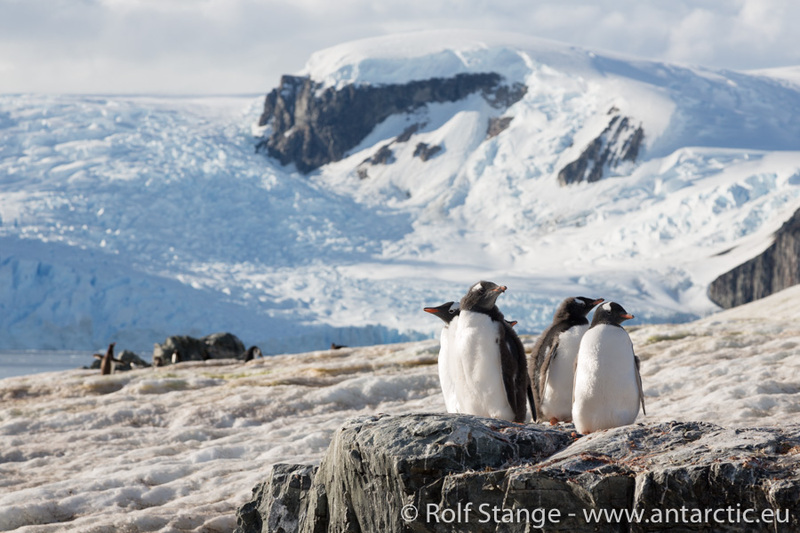 Gentoo penguins, gentoo penguins, gentoo penguins. Not in thousands anymore, but in hundreds, as they are standing on snow and rocks, looking a bit scruffy. They are moulting, probably annoyed by the itching of the feathers that are about to fall off and to be replaced by nice, new ones. Some are very curious and come close to have a look at these funny, colourful visitors. 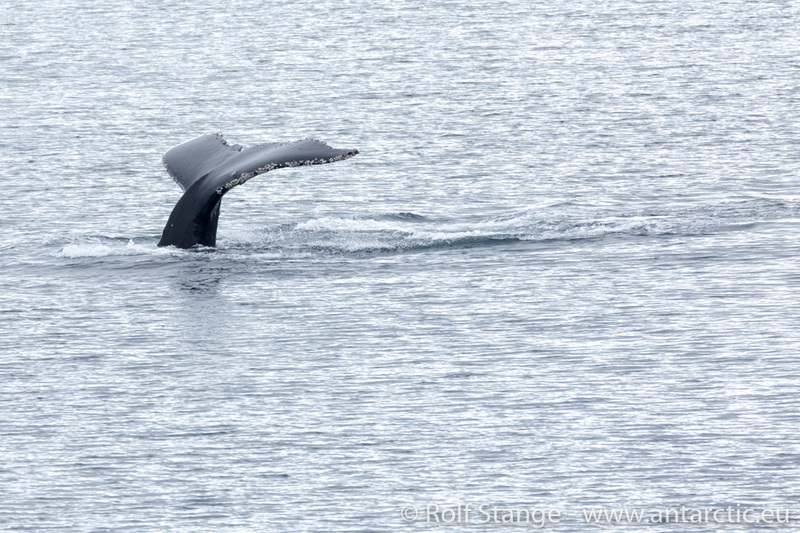 Also the humpback whales in the Errera Channel and neighbouring waters are now in late summer mood. 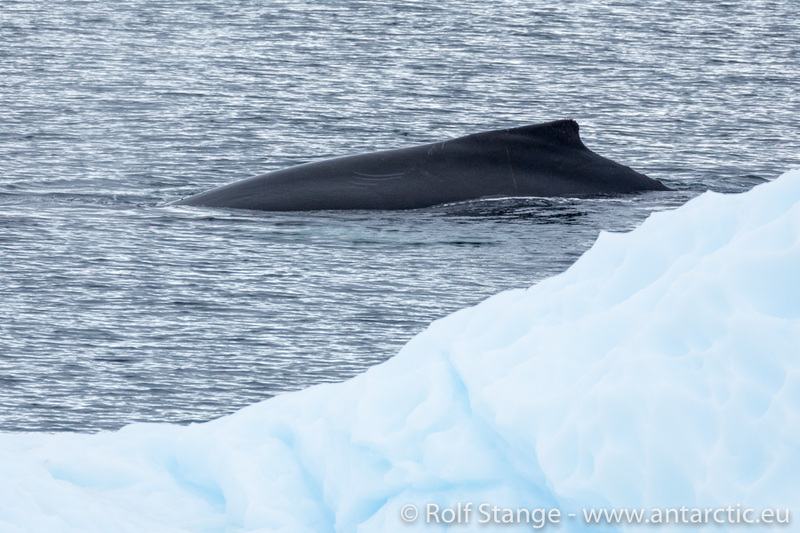 They have been feeding for weeks and months in productive antarctic waters. Now they are merely moving, snoozing and sleeping at the surface without doing much at all. Soon it is time to move northwards to warmer waters, also for them.